As much as I love the summer, I love the cool weather of the fall even more. One thing I don't love however, is the way my skin responds to the seasonal change. We all love updating our wardrobe for the fall with cozy sweaters and scarves, but how often do we remember to update our skincare routines? This time of year is perfect for giving beauty cabinets an overhaul to make sure your skin stays healthy year round. As the weather becomes drier and cooler, it's important to balance the skin with heavier and more nourishing ingredients. If you're using a gel or milk formula, you may notice that there isn't enough hydration that your skin now desperately needs. Now is the perfect time to incorporate oils and thicker cleansers into your routine. I notice that I get more dry patches on my face so I make an effort to ramp up my daily routine by incorporating more exfoliating products. Not too long ago I told you about my new fave Origins charcoal cleansing powder because it offers the deep clean I love and the exfoliating that I need- all while being super gentle. It's important to keep your skin looking fresh by sloughing off the dead skin that may accumulate during the cooler months. Exfoliating removes dead skin cells that can trap oil and bacteria which in turn reduces breakouts. Take advantage of this new season to address any sun damage that you have have acquired over the summer. Invest in a good chemical peel to further rejuvenate the appearance of your skin. We've all heard it before. DRINK MORE WATER! In the summer my skin feels tight and dehydrated from being exposed to too much air conditioning and in the cooler months, my skin gets dry from indoor heating. There's no winning!! I've tried my best to drink more water this summer and I have to admit, it's not as easy as it sounds! Having a bottle within reach is an easy visual reminder to drink more water, but recently I've added 1 tablespoon of Apple Cider Vinegar to two bottle fill-ups per day and I swear- my skin has glowed like never before! I've only been drinking ACV for a week now and I'll write another post about my ACV experience after a month of drinking it. Stay tuned! 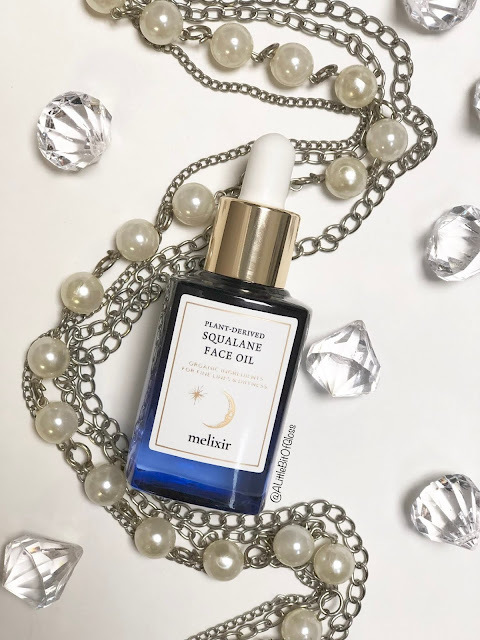 I've never appreciated skin care as much as I do now and I've been lucky enough to try many different moisturizers and let me tell you- not all serums and moisturizers are created equal! The purpose of a moisturizer is to protect the skin's barrier, which is most important during the cooler months. Look for products that are rich in omegas, fatty acids, lipids, and ceramides because the best moisturizers hydrate, soothe and seals moisture. It's true that the harmful UVB rays aren't as strong in the cooler months, UVA rays (the ones that cause premature ageing and cancer) remain just as strong and harmful as the warmer months. Sun protection is a year round job and you'd benefit from SPF coverage every day. Adding a swipe of lip balm to my lips before I go to bed has made a huge difference for me! The colder weather is particularly drying on the lips and dealing with chapped or cracked lips is no fun! Like the skin under our eyes, the skin on our lips is delicate and thin so a little extra TLC will go a long way. I also love using a lip scrub to exfoliate once in a while to keep my lips looking their best! There are my favourite ways to keep my skin balanced for fall and to prepare for the cooler weather that's soon to come. 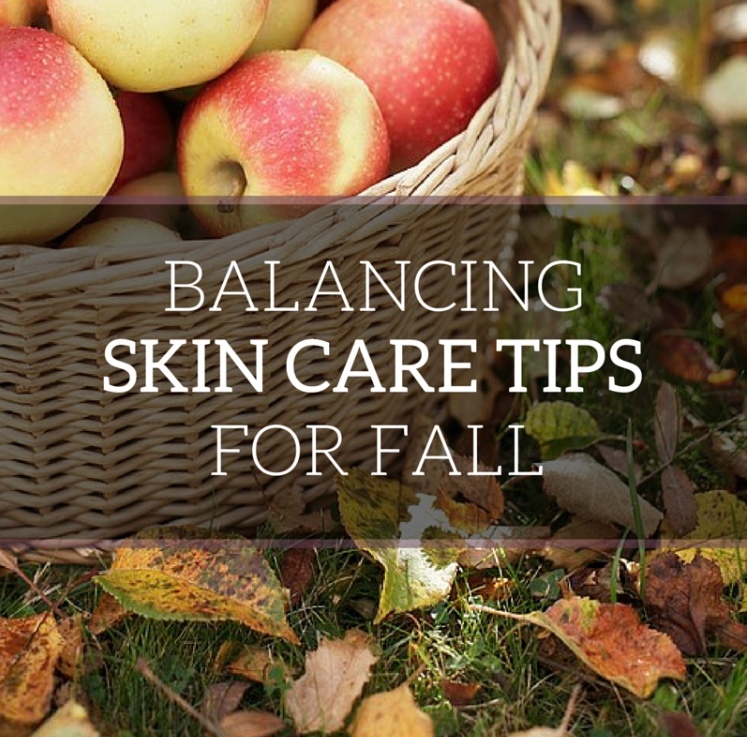 Have you already started your fall skincare overhaul? 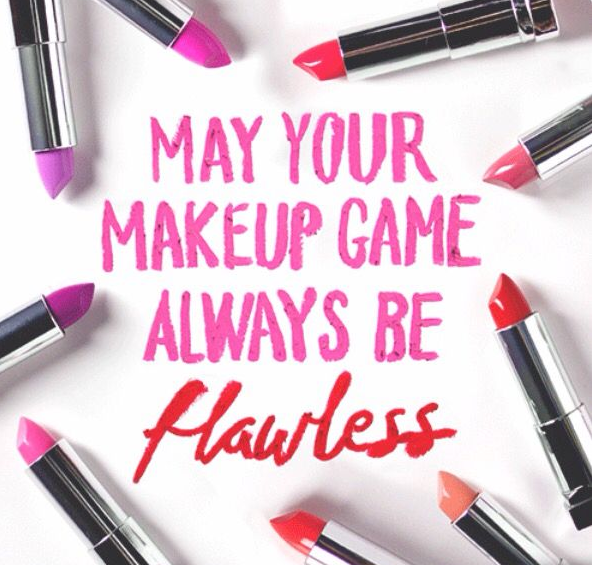 I'd love to hear what products you're incorporating into your seasonal routine.